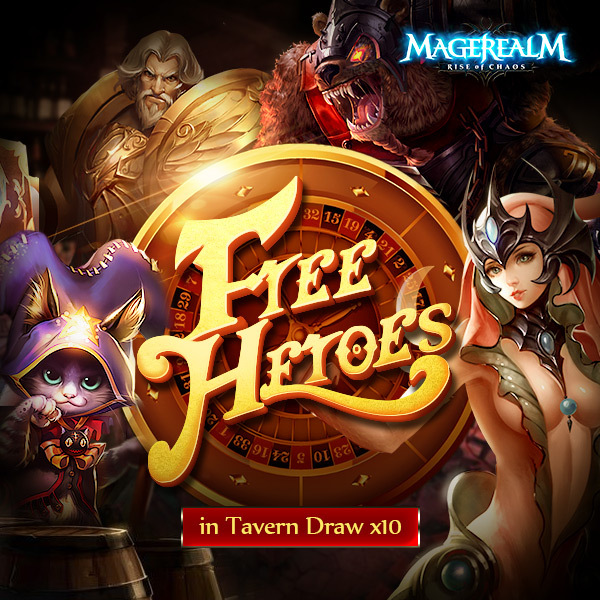 During event, do Draw x10 required times to guarantee a rare Legendary Hero. 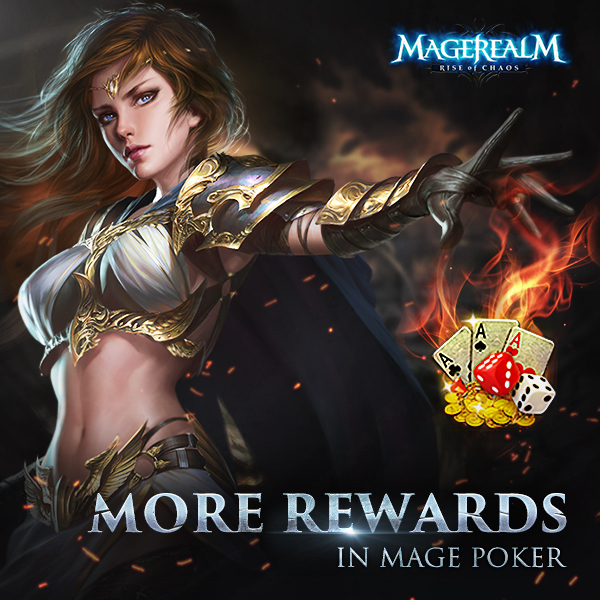 During event, reach required pts in Mage Poker to win EXTRA rewards. Login to earn extra rewards!